This app has taken the selfie out of the realm of teens and adults and given babies the power of the phone self portrait. As cringeworthy as it may sound, it’s actually a very clever little app – read on to find out just how it encourages babies to capture their own photo. I’m not a huge fan of selfies. I think it’s just the strange expressions that people give as they attempt to look like they’re not taking their own photo. But the concept of this app is something I actually really like. 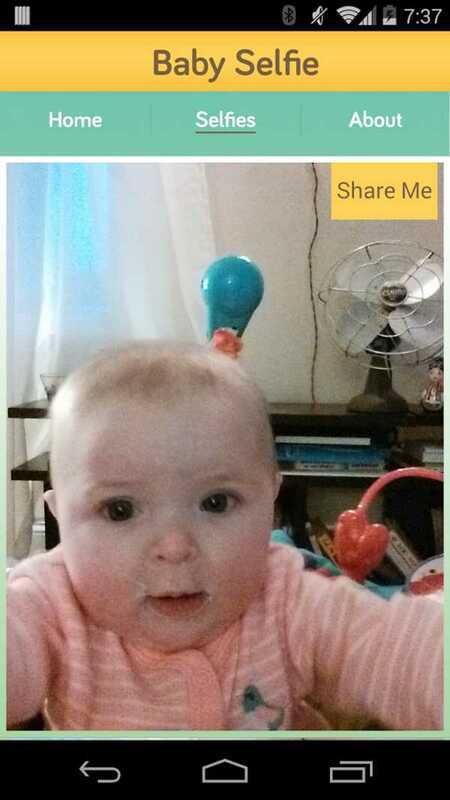 The Android Baby Selfie App is basically like a peek-a-boo game, which ends in a photo of the baby. 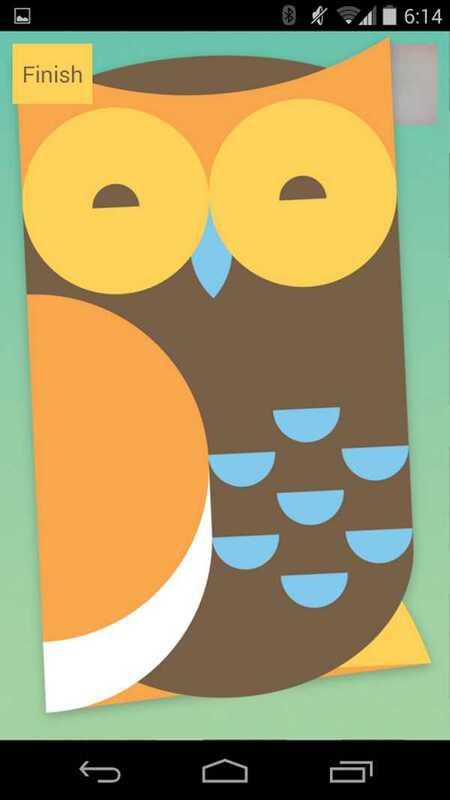 The app uses custom drawings and sounds to get baby’s attention and surprise them. Then the baby’s reaction is captured automatically. Obviously a phone with a front facing camera is ideal to use this app. 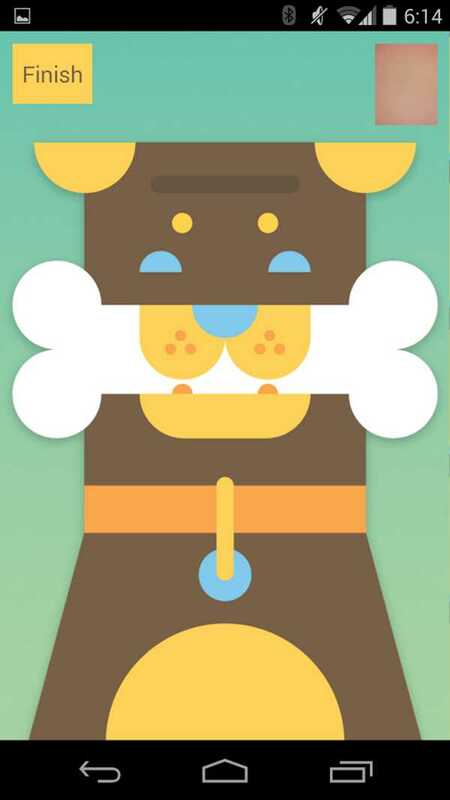 It’s certainly an app that will divide people into an either love or hate category, but it looks like a great bit of fun. 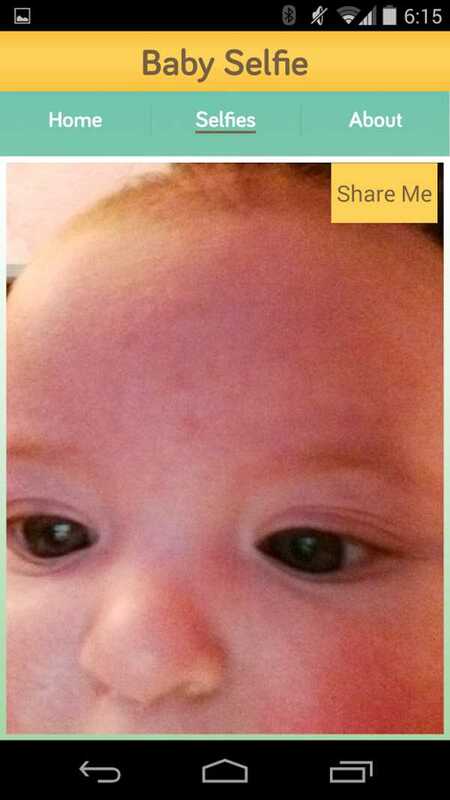 The Baby Selfie App costs $1.09. There has been quite a bit of conjecture about this app, The Washington Post likened its launch to a sign of the apocalypse. Let us know what you think below.